Anthony is no stranger to Christian music. The Dove nominated male vocalist has been traveling for 21 years in ministry. He has sung and toured with many of Gospel music’s most recognized names and he even enjoyed being a part of the well-known Gaither tour on several occasions. 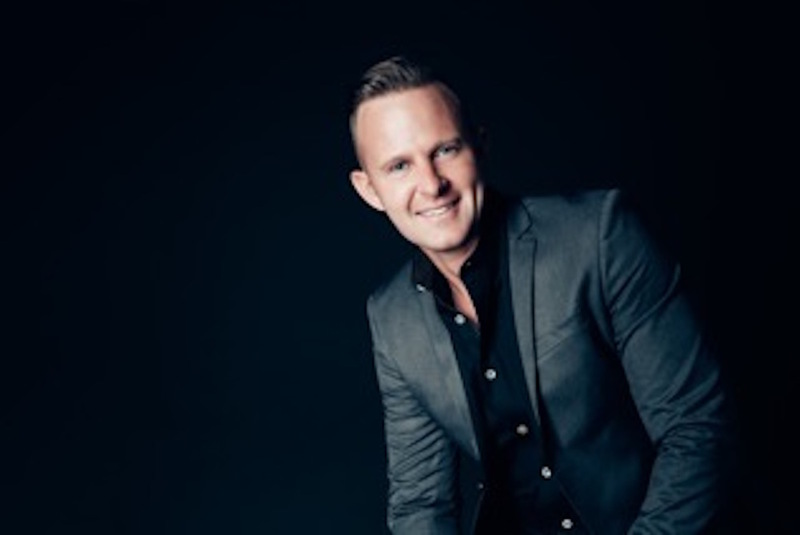 Anthony also formed the group Beyond The Ashes in 2006, sang tenor and managed the group till 2014. He is a singer’s singer. His incredible tenor voice is revered as one of the best in the industry. This is an opinion, not just shared by fans, but also, by industry peers. Anthony’s heart, though, is what really sets him apart. He is deeply committed to his calling. He would rather see someone sincerely touched by the music than be recognized for his gifts. In his free time, which is pretty infrequent, Anthony loves to get in a good work out at the gym, or just sit down and have coffee with friends. Anthony shares, “I started out as a child singing in church and then with my family. Every week I would record Paul Heil's program, The Gospel Greats, and I would listen to those tapes over and over. I always knew that I was supposed to be in full time ministry and God saw fit to open that door in 1993.” In addition to being an incredible vocal artist, Anthony also enjoys writing music. He was born in Baltimore, Maryland and now makes his home in Nashville, Tennessee. So many people carry the ashes of their failures in their “spiritual pockets.” Anthony brings music that empties those pockets and fills them up with God’s love. Love is the greatest commandment. It lifts the downtrodden, puts the broken back together, and most especially restores hope. Love is the motivation behind the ministry of this powerful man of God.